MonkeyMTB was established by Nic who wanted to combine her love of mountain biking with her passion for Livigno which she felt had been kept under the radar for too long. "I wanted to create mountain biking holidays which were more accessible than the ones I'd seen all my male mountain biking friends go on, which if I'm honest didn't seem like so much fun (or relaxation) to me. 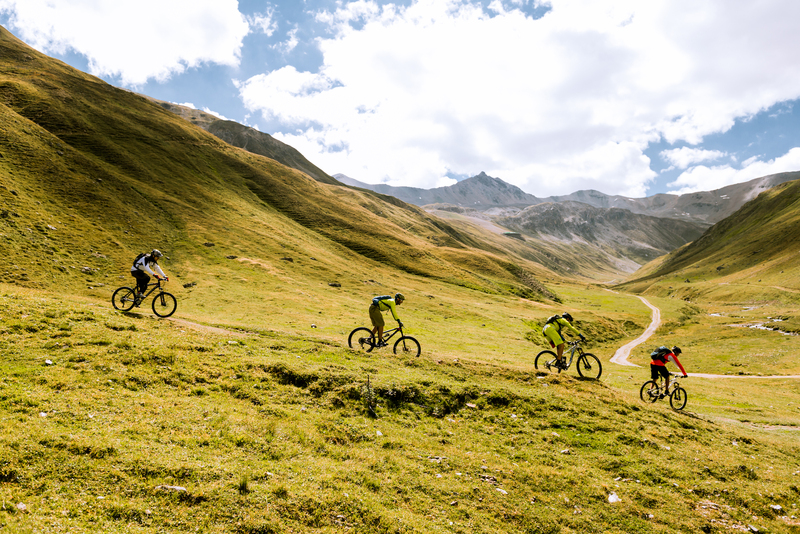 So whilst we can offer you all the craziness the Alps can throw at you, we can also cater for a mixed ability level and can offer different styled weeks to suit different levels of riders". We can now offer you hiking, wine tasting and lake activities as part of your week with us. Just ask us for more details! 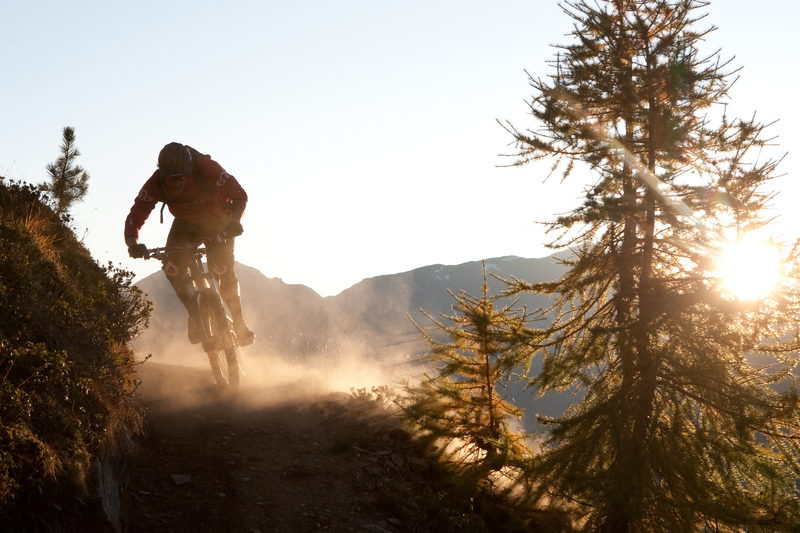 So MonkeyMTB was set up to bring the best of biking, making it more accessible to all and more importantly still allowing it to feel like a holiday whilst retaining the best that mountain biking can throw at you from 3000m. For 2017 we want to bring in more actives as part of your trips. So check out our Other Activities page and let us know what bespoke elements you want adding to your trip!